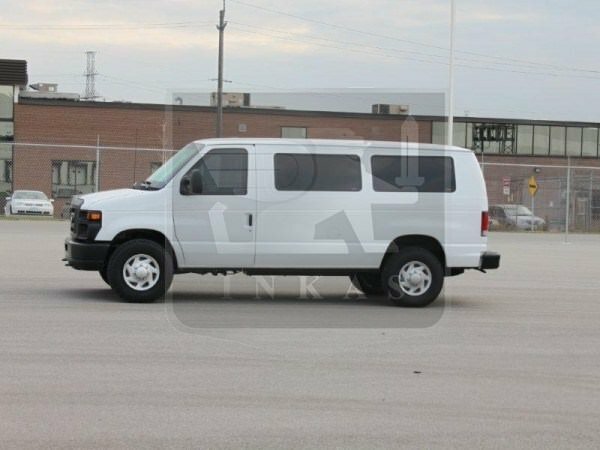 When looking at the armored Ford E350 11-Pass, it appears as nothing more than a standard mini bus which frequents many roads on a daily basis, bystanders would never know it is bulletproof as well. High on comfort and style quotient makes it even more interesting. 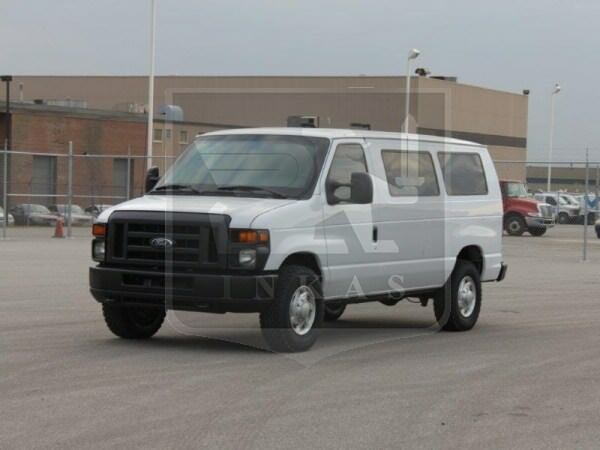 The armored Ford E350 11-Pass can accommodate 11 passengers as the name itself suggests. Its 255hp 5.4L V8 engine ensures that comfort comes also with speed. 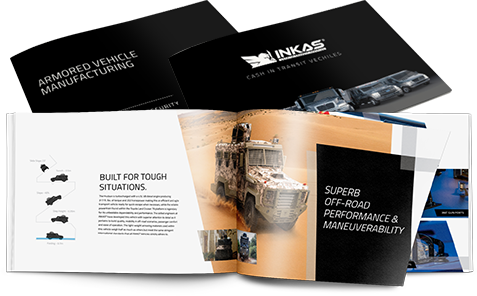 360 degree perimeter including firewall, roof and floor protection, Multi-layer Ballistic glass, Dual Battery system with ECM protection, Run-flat devices installed in all wheels, aiming door supports. 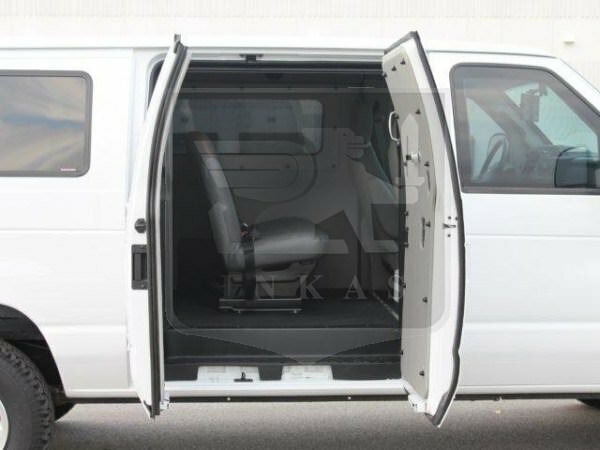 Comfort sleeks in with Air conditioning and high-level security system. Gun ports in security compartments and a lots of other features like dome lights makes a clear way for people who want to buy. 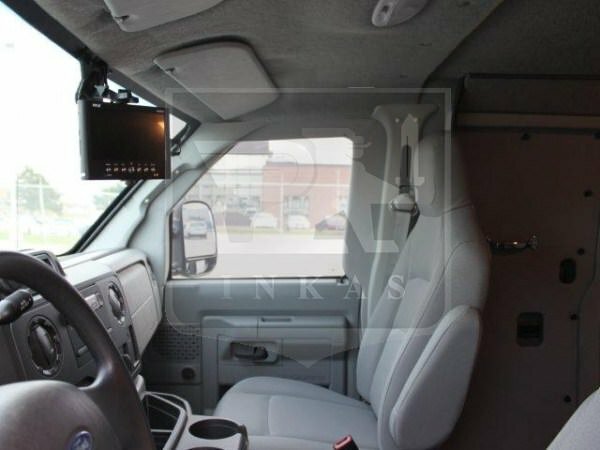 A set of sound system, TV bar, and captain seats ensure comfort. 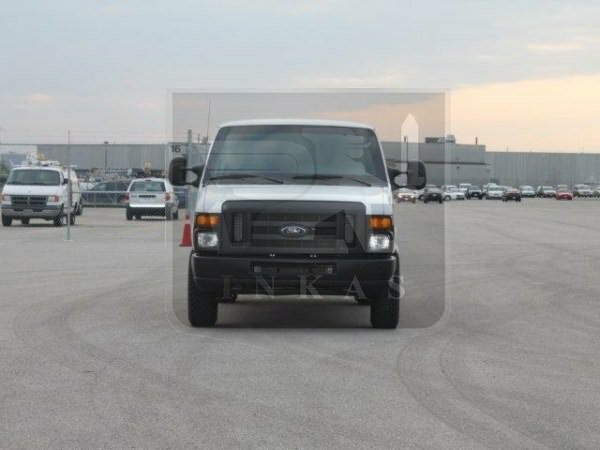 Indeed, the armored Ford E350 11-pass by INKAS® is a clear choice when one wants to buy a personnel safety transport vehicle.